We are pleased to share with you that the Govt. 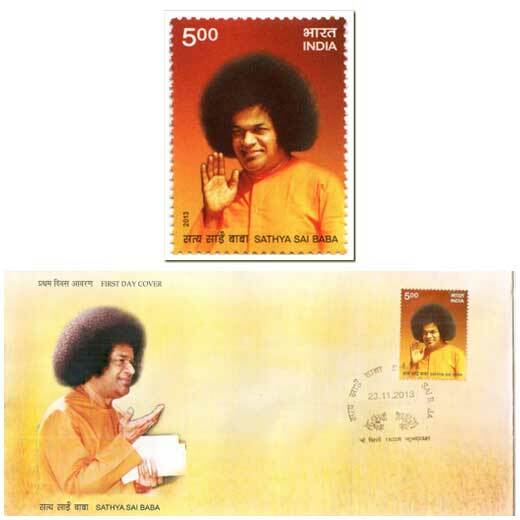 of India has released a postal stamp of Swami on the occasion of his 88th birthday. "Think before speaking. Think before acting. Then go ahead If you feel good about it. "